It’s natural to fear spiders. They have lots of legs and almost all are venomous - though the majority of species have venom too weak to cause issues in humans, if their fangs can pierce our skin at all. 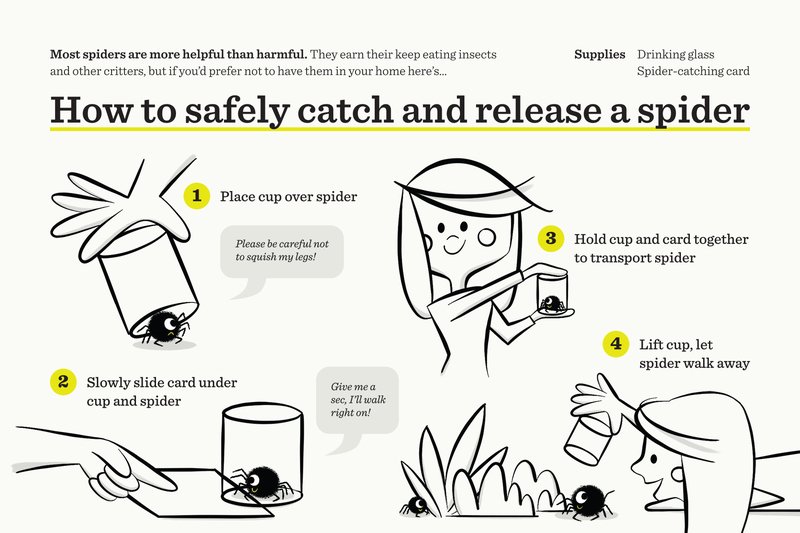 Even entomologists themselves can fall prey to arachnophobia. I know a few spider researchers who overcame their fear by observing and working with these fascinating creatures. If they can do it, so can you! ---An arachnologist’s story of growing up terrified of spiders but ultimately becoming fascinated by them.